Hillstone St Lucia offers a stunning backdrop to make beautiful memories. 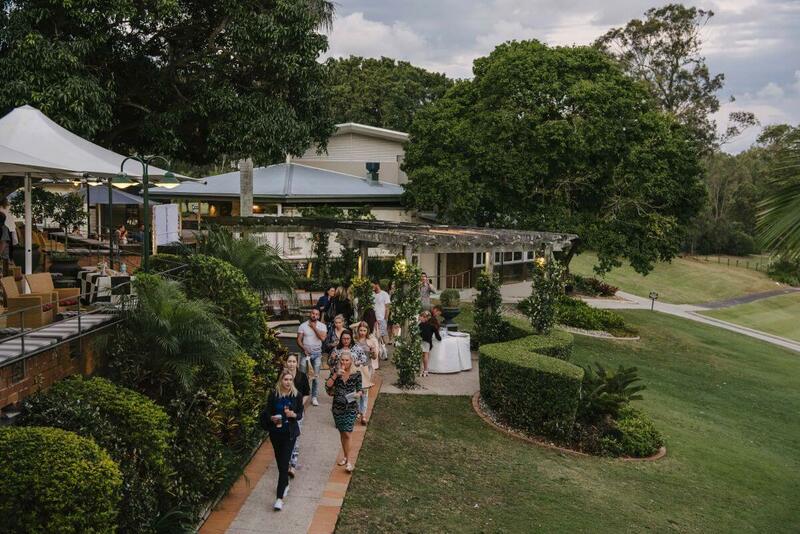 Featuring picturesque scenery and unrivalled service down to the finest detail, this special venue is the perfect location for your next function or event. 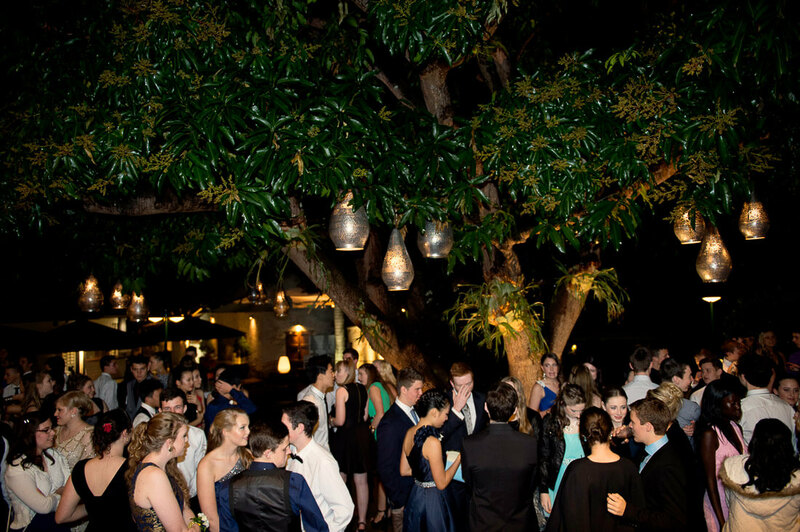 Whatever the occasion, Hillstone St Lucia will ensure your next function or event is as special as it is successful. 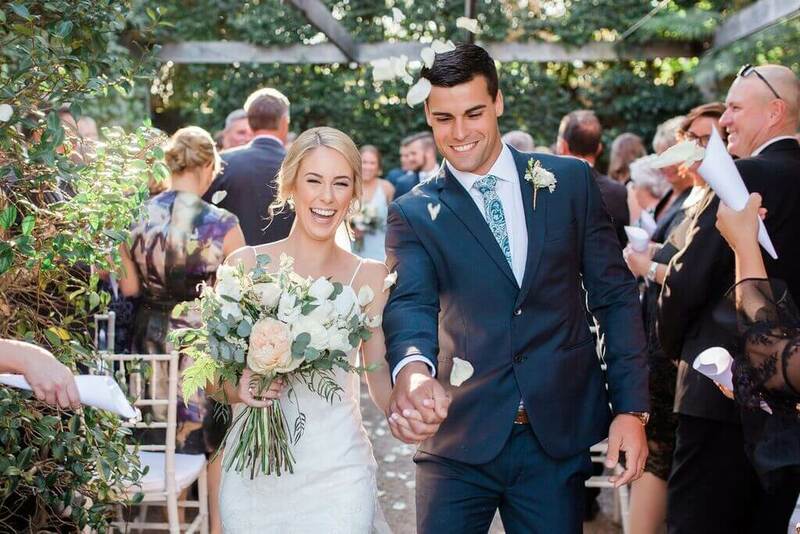 Thousands of couples have held their wedding at Hillstone for our desirable location and the devoted service we provide. 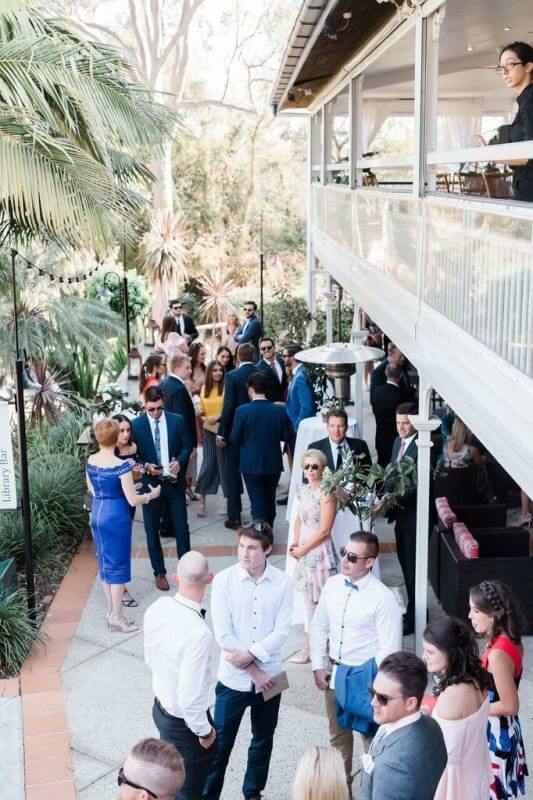 Whether you want a stunning site to say I do, a large reception space to bring families together, or a fun place to celebrate your engagement, we can offer the entire experience. 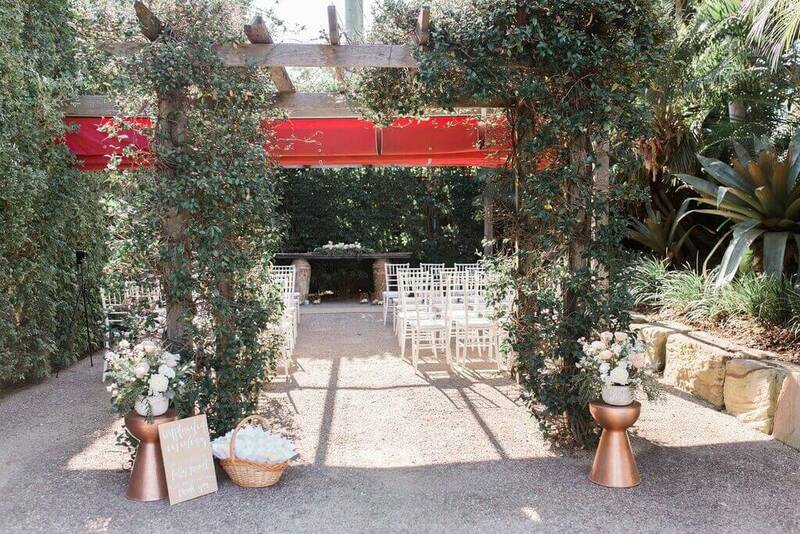 The Fountain – A romantic wedding ceremony location that opens onto gorgeous, green acres. 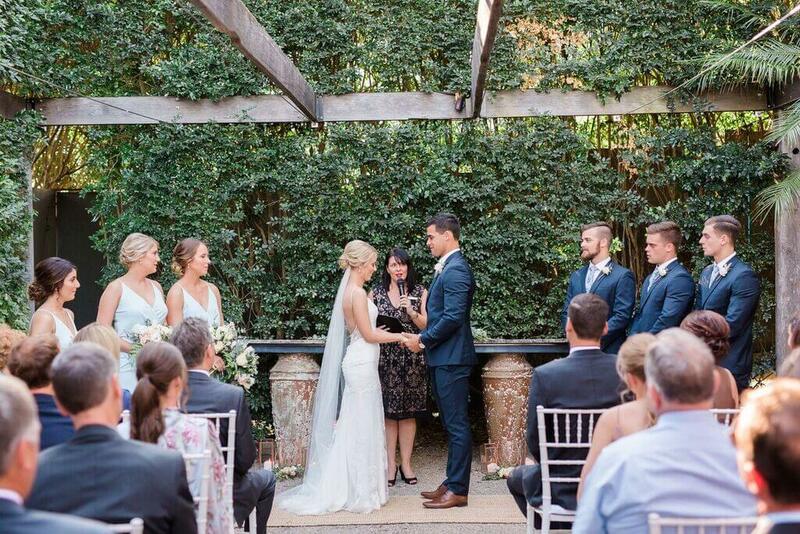 Courtyard Garden – An intimate wedding ceremony location embraced by lush hedges. The Grand View Room – A capacious room for an elegant reception that brings guests together. 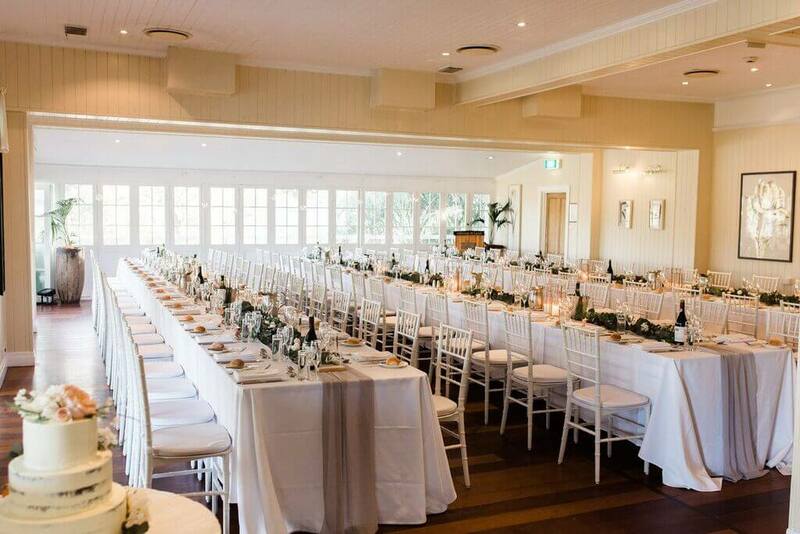 The Rosewood Room – Both beautiful and charming, this is our most popular reception room. 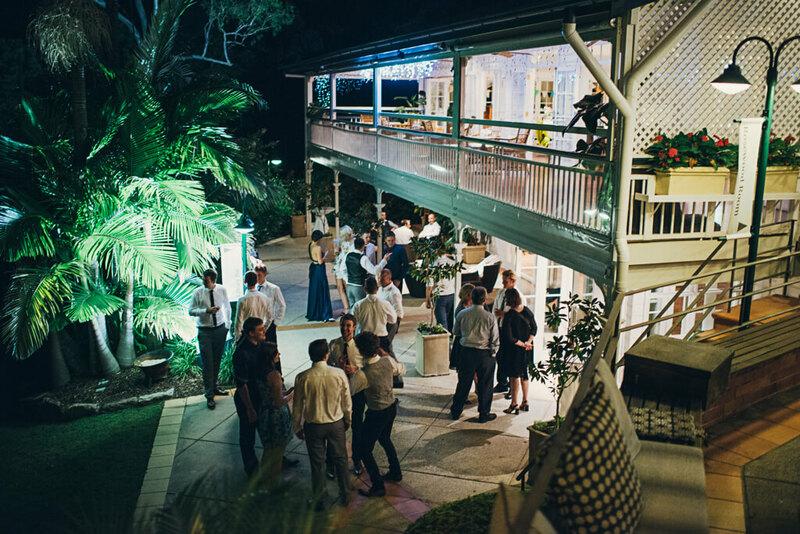 The Library Bar – A gorgeous retreat to dance the night away, or perfect for smaller receptions. Discovering a space for your next corporate event is simple at Hillstone. 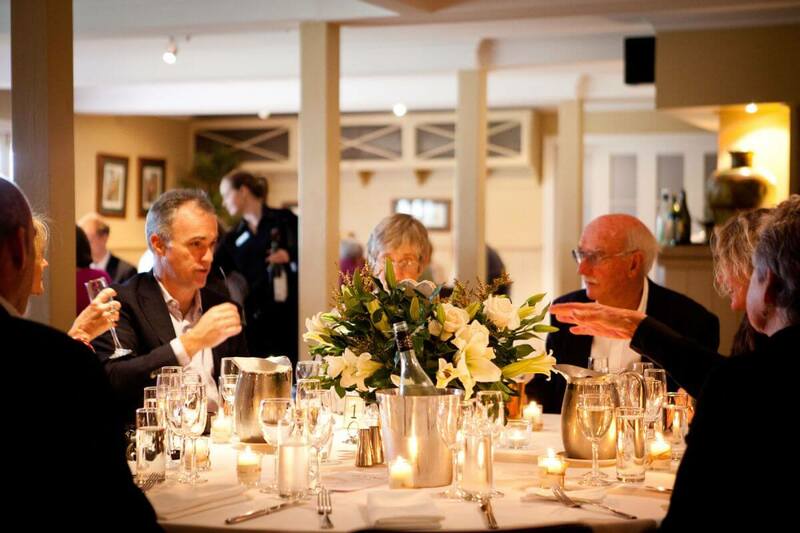 Our rooms can be tailored to suit your event’s specific needs. 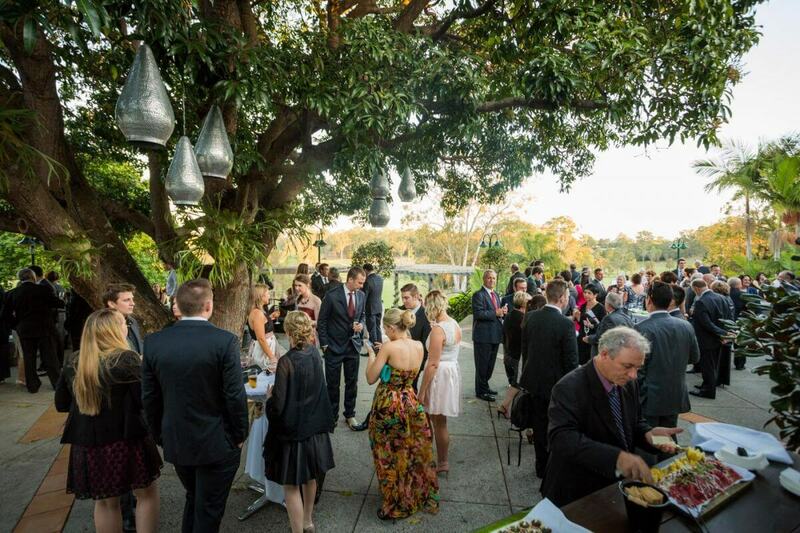 Whether you’re hosting a corporate meeting or conference, or something more active, like a gala, golf day or Christmas party, our corporate function venue can be yours. Our classically styled rooms offer a professional atmosphere that welcome in the grandeur of the location. Each provides access to private terraces, verandas or courtyards. 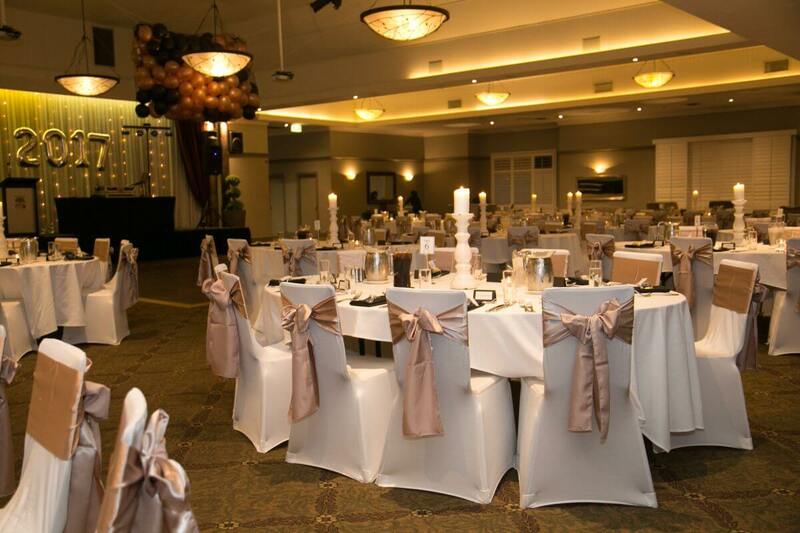 The Grand View Room – The biggest space on offer, this room offers ultimate flexibility (seats up to 600 guests). 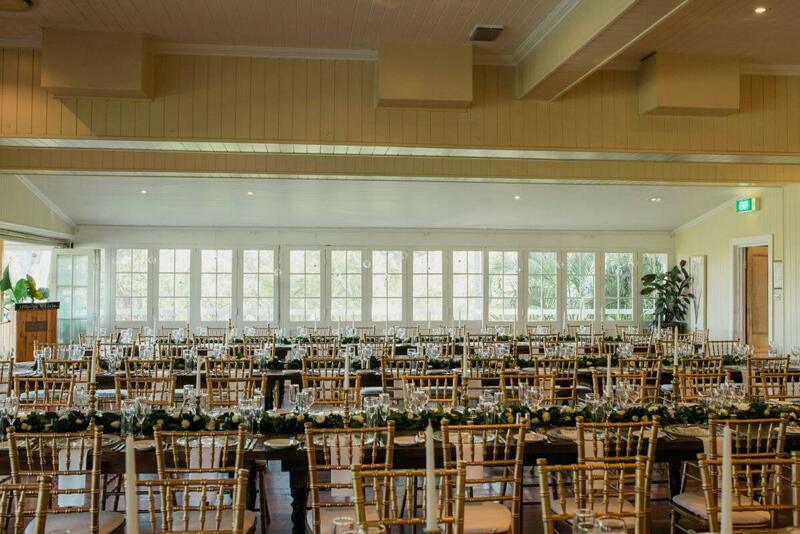 Rosewood Room – Daylight breathes through numerous windows bringing life to your event in this spacious room. The Library Bar – This space boasts comfort and privacy with its own terrace acting as the perfect break out area. 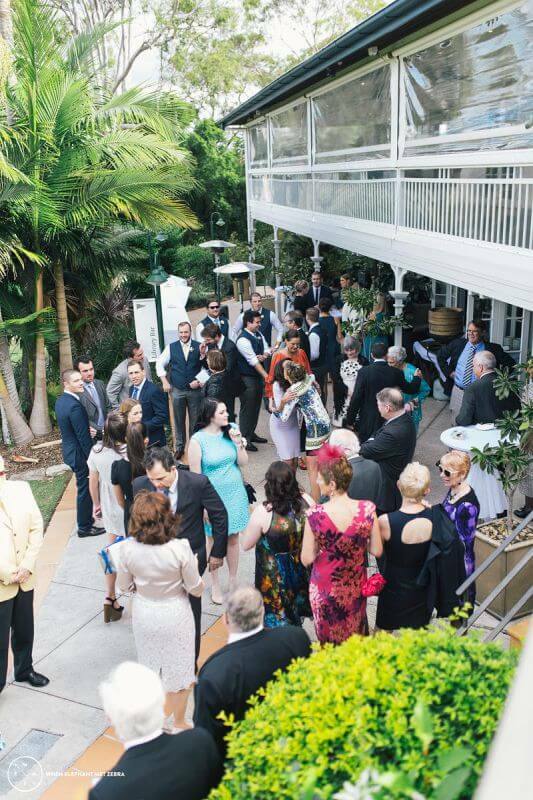 No matter what you’re hosting, you can count on Hillstone to bring your dream event to life. 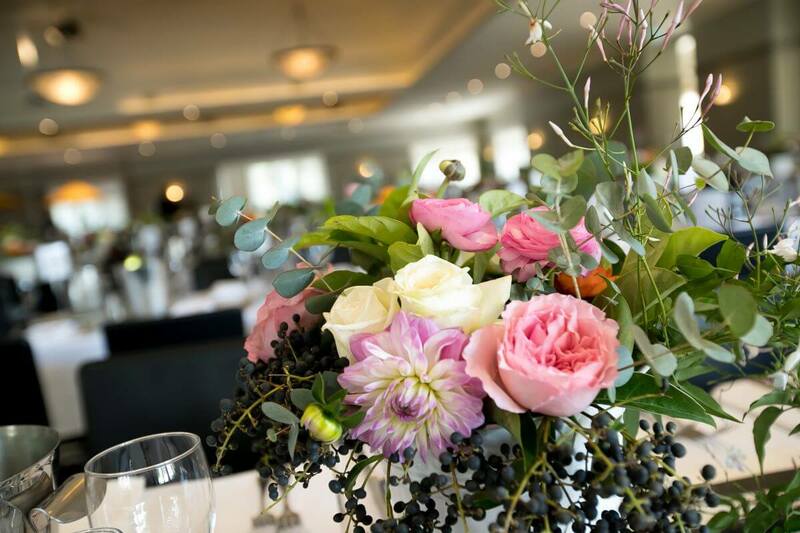 With several stunning room options to choose from, our flexible arrangements and unrivalled service help make your event unforgettable. The Boardroom is perfect for an intimate family birthday party (with a big plasma screen for those embarrassing slideshows). 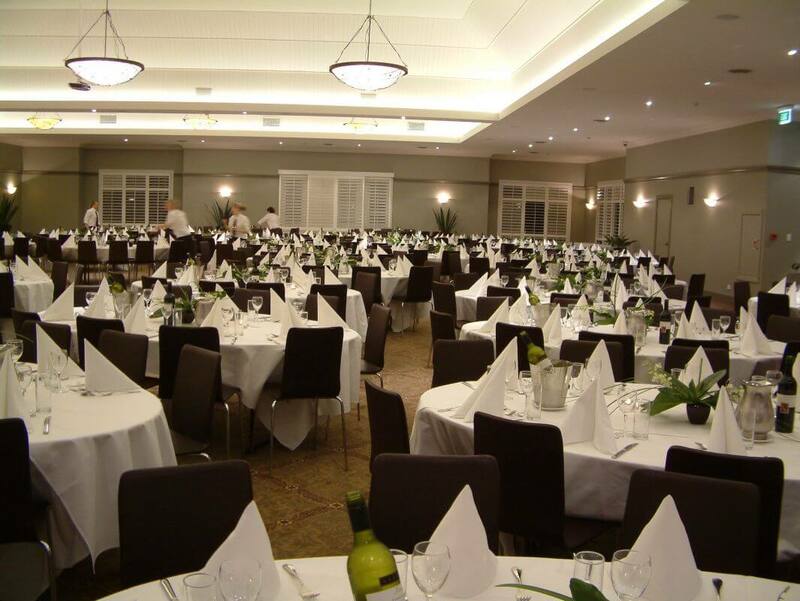 Larger rooms, like the Grand View Room, can entertain hundreds of guests in grand parties or can become a humble space for a celebration of life service. 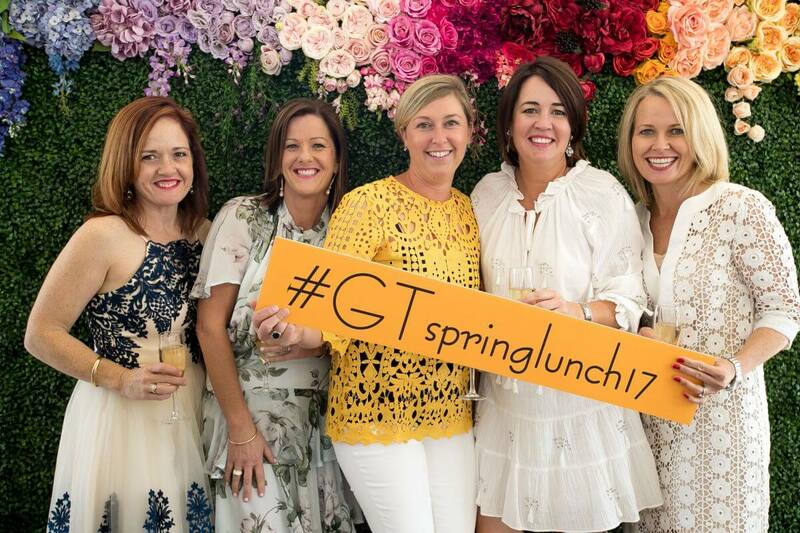 Gregory Terrace ladies private luncheon. 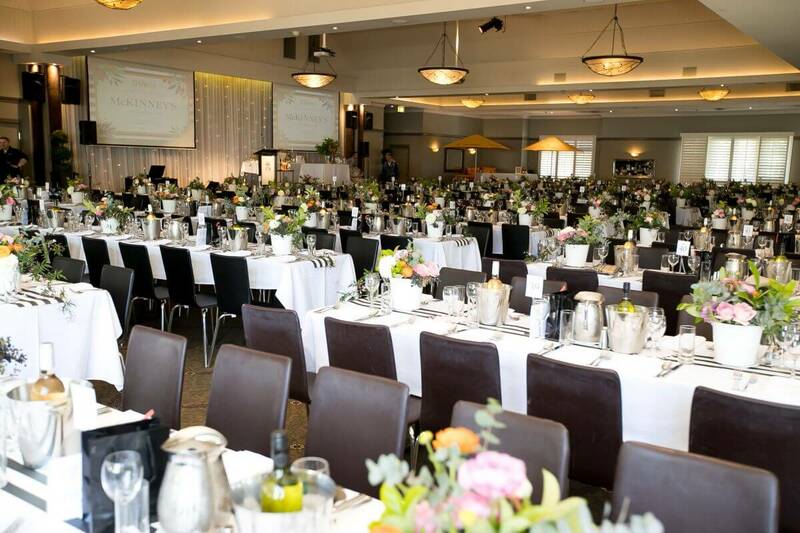 If you want your charity event to exude the elegance your cause deserves, our sophisticated rooms and beautiful location make Hillstone the perfect choice. Our packages have been designed to accommodate a range of budgets and requirements. Please note, though, that these packages are only available for registered charities and fundraising companies. 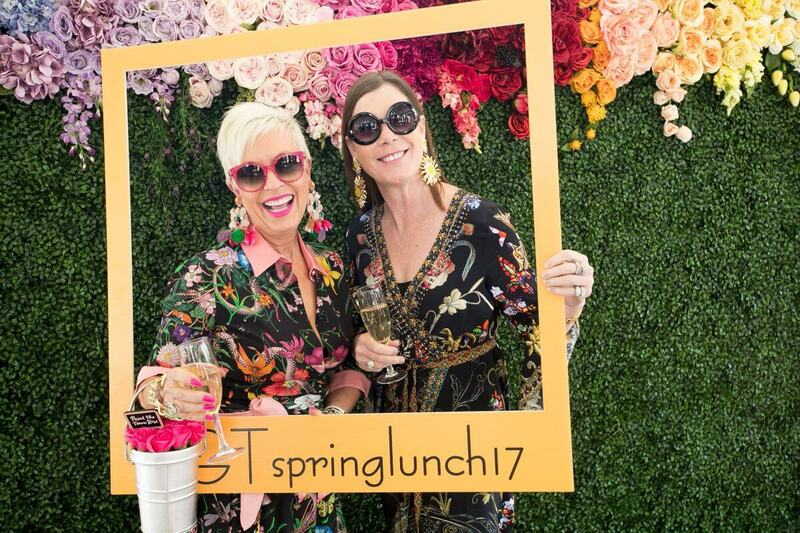 It doesn’t always have to be a dinner or formal event at Hillstone; charity golf days provide a fun and less formal way to engage communities. 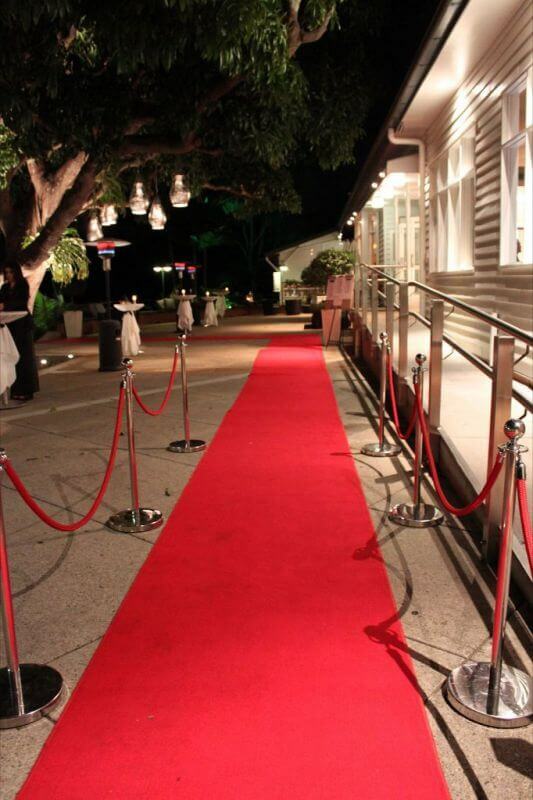 And for ambitious occasions, we can provide physical assistance and early access to the venue for setup. School and University events at Hillstone. 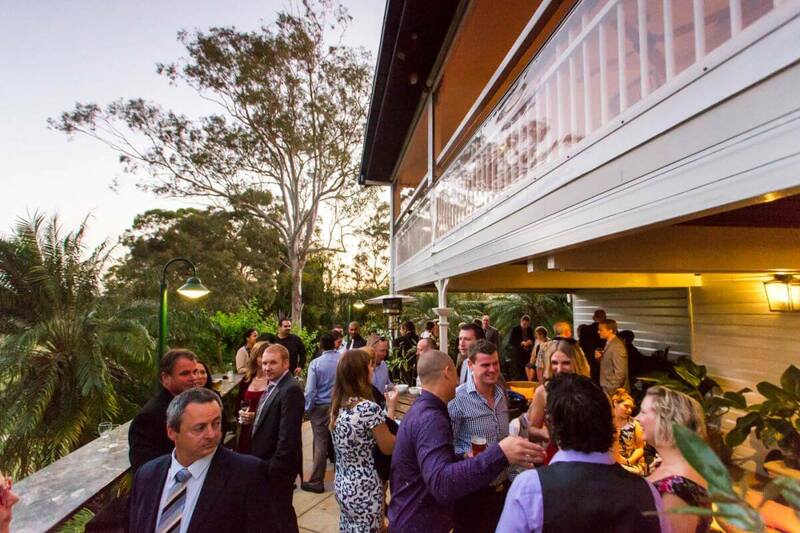 Looking for somewhere to hold your awards night or formal celebration? 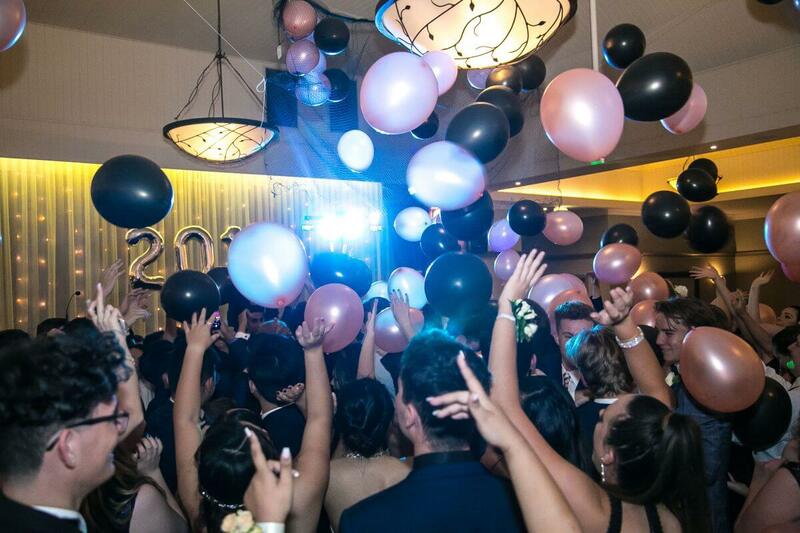 Hillstone provides the highest quality of location and service to help make unforgettable memories for students and the community. Indoor and outdoor spaces integrate our charming buildings with the incredible view of the flowing golf course. 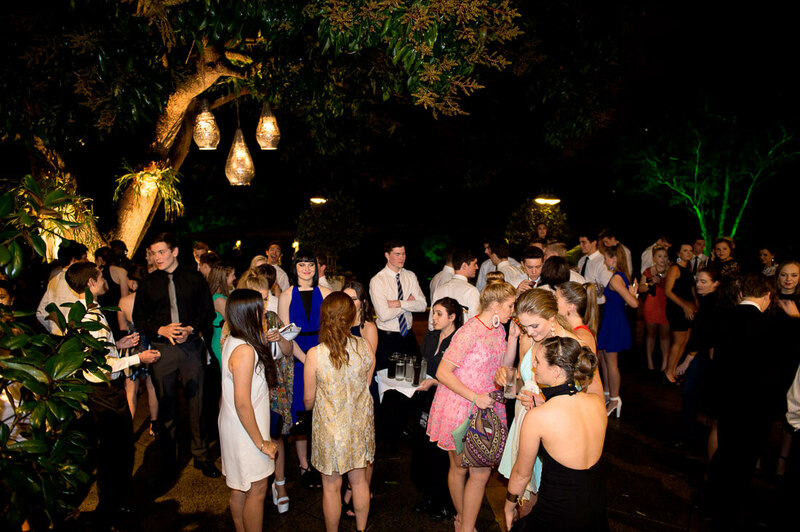 Hillstone exceeds what’s required to host events and will surely become the foundation of an amazing event.